Universal Music Group (UMG) has made a giant move in China. Music from the world’s biggest record company will now be distributed via Tencent Music Entertainment Group (TME) in the region via its streaming platforms QQ Music, KuGou and Kuwo. In addition, Tencent will exclusively sub-license UMG’s content to third-party music service providers in the region. Furthermore, UMG and TME will work together to design, build and develop Abbey Road Studios China, a ‘state-of-the-art recording and mastering facility’ linked to UMG’s iconic recording studio in London. Despite recent rumors that Tencent was keen to acquire a minority stake in UMG, the new agreement does not involve any equity exchange. Abbey Road aside, the deal is similar to those previously struck by Tencent with Warner and Sony – and means Tencent now controls the recorded music repertoire of all three majors in its home market. Universal previously licensed services directly in China. UMG and Tencent say they will work together to find new ways to develop artists, expand business models and reinforce a robust copyright protection environment in China. 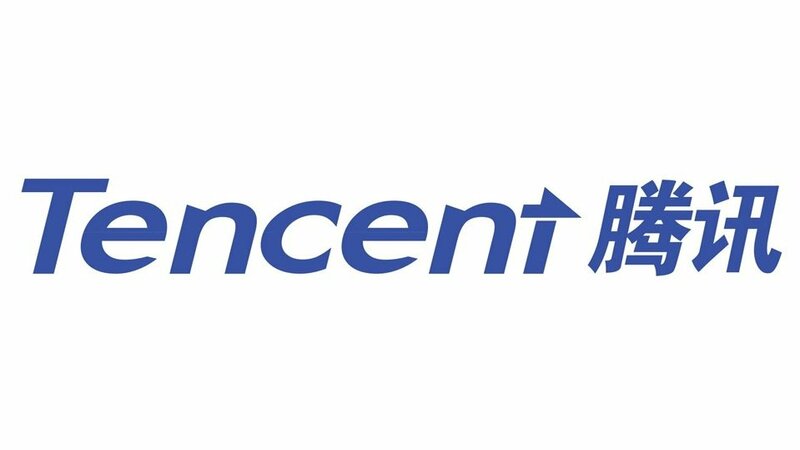 Tencent provides over 17m songs to 600m monthly active users in China, and boasts more than 15m paying subscribers across its services. 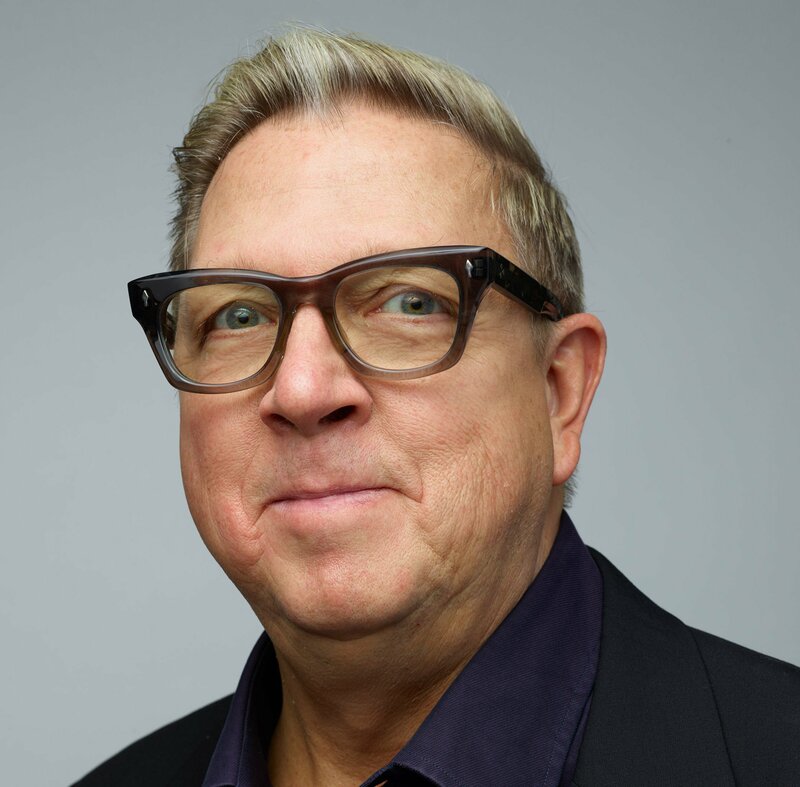 Sir Lucian Grainge, Chairman and CEO of Universal Music Group, said, “We’re looking forward to working with Tencent as we develop local Chinese artists and repertoire, as well as global stars, in this dynamic and expanding music market. “With more than 80 years of history in China, UMG has been engaged in the unique evolution of the country’s music business and I’m looking forward to working with Tencent to bring exciting new artists and services to music fans across China. 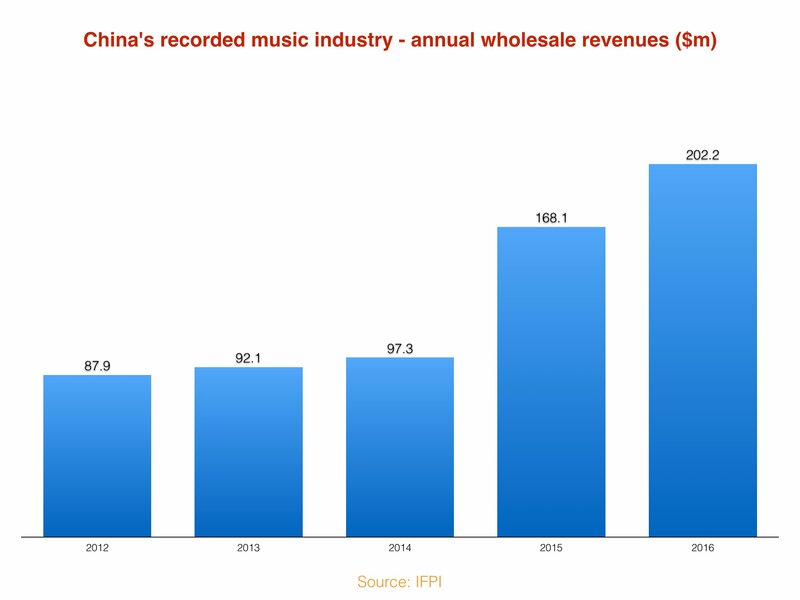 According to the latest IFPI stats, China’s recorded music market generated $202.2m in 2016, up 20.3% on the prior year. The world’s 12th biggest recorded music territory, a whopping 96% of its revenues last year were digital. Michael Nash, Executive Vice President of Digital Strategy at UMG, commented, “The digital opportunity in China’s music market is truly extraordinary, with over half a billion people enabled with smart phones. Our expansive new partnership with Tencent will enable UMG to fully address this opportunity, especially with the growing success of QQ Music, KuGou and Kuwo. Cussion Pang, CEO of TME, said, “Leveraging UMG’s resources and our distribution capabilities, we can provide a rich and personalized experience to hundreds of millions of music lovers in China. This strategic agreement will further strengthen our efforts in copyright protection and shift the industry towards the paid subscription model. Lang Lang, the star recently signed to UMG’s Deutsche Grammophon, commented, “I’m thrilled that UMG and Tencent are working together to create more ways for Chinese audiences to access music. How much money did Fortnite make last year?